Moving or relocating can really take its toll on you. This will also be the time when you will be torn between doing the move yourself or just simply hire a moving company to do it for you. And although the two options differ greatly with its cost, it also gives a big difference in the amount of stress you may get. Finding out the truck size that would fit your need can be tricky. You want to, as much as possible, minimize the moving cost. Hence, making multiple trips for the hired truck is not really what you should aim for. To find out, reassess the place once again. Suggested truck sizes mostly depend on the size of a home. Example, for a studio or a small one-bedroom apartment, suggested truck size is 10’. For 1-2 bedrooms, it’s 14’ and for big houses which has 4 or more bedrooms, than a 26’ sized truck is being suggested. Once you have an idea of which truck size you should get, you may now check the website if ever they offer one. Some companies have a limited truck size options, so this narrow down your choices. 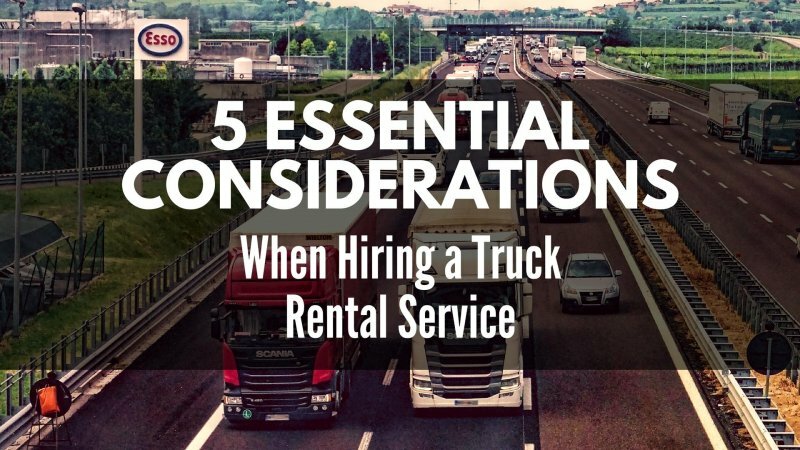 When assessing for the truck’s rental price, you also have to look at other additional costs. Distance is actually the major factor to be considered. The total cost basically sums up the mileage, fuel used and the amount of time it is with you. Companies who offer a certain mileage cost within the rental fee surely has an edge. Because you would only have to think about any additional mileage after that. Unlike some who separates the rental fee, then the whole mileage fee from each other. Also, it might help if you plan your move during the off-season or in the middle of the month. Prices are better at this time. The things you placed inside the boxes are obviously important stuff. Because if not, you’ll just leave them behind. Thus, look for a company who can handle different types of loads. It could be fragile, overweight and so much more. A good company has their own set of moving tools which sometimes you cannot find from others. It basically shows that this certain company knows how to take care of their customer’s belongings, hence invest in such tools. You may either rent them out as an additional item, or some companies offer it for free. Also, you can check the internet for truck rental providers. It is always nice to do some comparison between these providers to source out the best option for you. Try visiting this website - https://www.trgroup.co.nz/what-we-do/truck-rental/ - they provide truck rentals specifically for heavy transports. 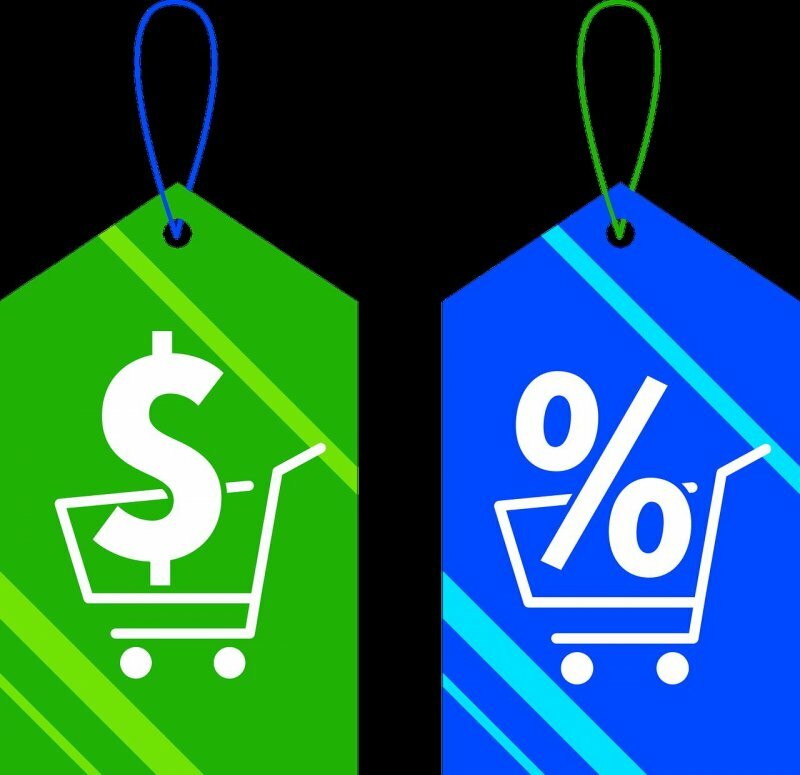 To get a discount does not necessarily mean slashing off a portion of the amount you’re supposed to pay. Sometimes it also means offering freebies outside of what package you have already paid for. Example, a certain company may provide a helper depending on the size of truck you’ll hire. Or let you borrow moving tools with no extra charge. This is why doing a bit of research and compare companies with each other really help a lot and could help you save a lot too. After all, competition is prominent in this kind of business, so I’m sure companies can do a little stretch and will end up offering you something. Availing an insurance is important, yet tend to be overlooked at most of the time. If it is your first time to drive a large-sized vehicle like a truck, then there’s no question here. You have to avail an insurance. Most especially if you are driving a long distance too. Forget about the additional charge it might cost you; instead think of it as a preventive measure. There are 4 types of truck rental insurance. Damage waivers protect you from having responsibilities concerning the loss or theft of items or damage to the rented truck. Supplemental liability insurance relieves you and your items from damage claims made against you by other drivers or people. While personal accident and cargo protection basically covers you and your item while inside the truck rental. And lastly, auto tow protection. This insurance covers the vehicle being towed by a trailer against any damage while in transport. It won’t hurt to ask the truck rental company about the insurance they offer. After all, we’re talking about your own safety, and your things as well.